Michael enjoyed almost a week in Colorado during our 2004 trip to the States. 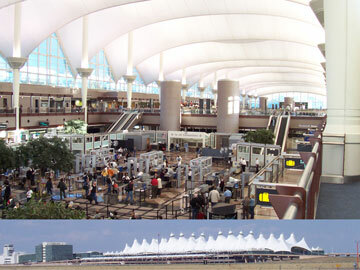 When your airplane sets down at the Denver airport (below), you can see the vast central plains to the east, and the imposing Rocky Mountains to the west. I can understand why many westward pioneers decided that this would be a good place to stop! It's location (and the gold & silver mines in the mountains) made Denver (560,000 people) a key western city, which it remains to this day.  Almost all US coins are minted in Denver or Philadelphia. Below (right) you can see the Colorado Statehouse. 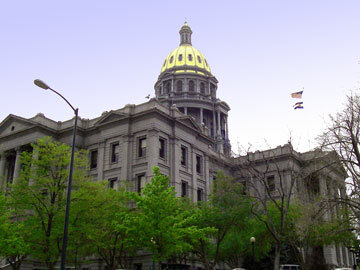 The population of Colorado is 4.5 million (2002 estimate). 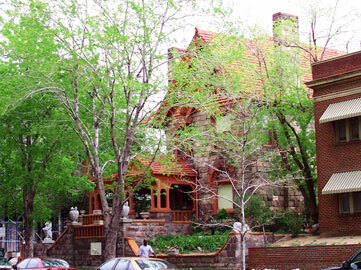 This is the former home of Margaret Brown, whom history dubbed "the unsinkable Molly Brown" because of her role on the Titanic. In this museum I learned that Margaret's key role was really her help with the many immigrants on the ship because she could speak five languages. She was also a strong supporter of education, and donated many things to schools and museums. I visited the Molly Brown museum with one of my best friends, who was once a roommate in Xiamen, China. The photo above shows the other reason for my trip--the two second cousins I had not met before! 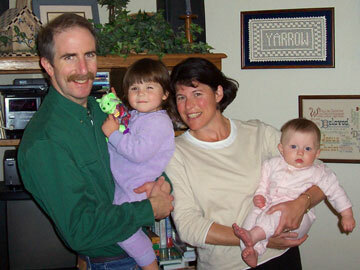 My cousin Cheryl and her family live in Glenwood Springs. 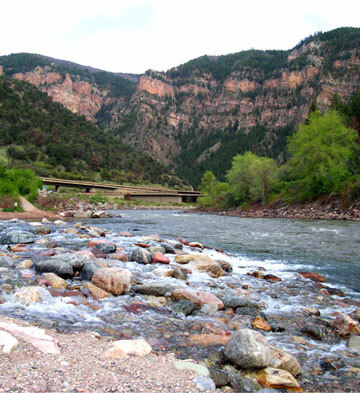 Glenwood Springs and the nearby Glenwood Canyon (left) has been a popular spot for over 100 years! 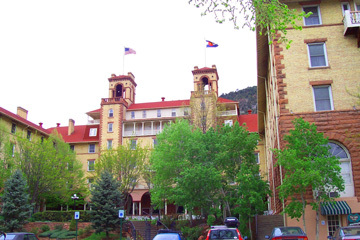 Margaret Brown and other Denver Socialites enjoyed the hot springs while staying in the fancy hotel pictured below. Today, there are beautiful trails to bike or hike on, and the river is a great place to go rafting. During our visits to the US we spend a lot of time on the highway, but most views were not as breathtaking as this ride through the Rocky Mountains.